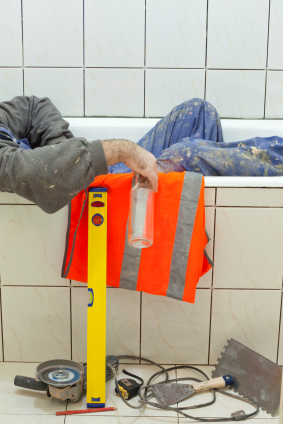 Under Georgia’s workers’ compensation laws, an injured worker is automatically entitled to benefits if he was injured while “on-the-clock.” Not surprisingly, there are many exceptions and qualifications to this general rule of thumb.One significant defense available to employers and their insurers arises in cases where a post-accident blood alcohol test comes back positive. Do I Have any Options if my Blood Alcohol Level was Higher than .08? If you know or suspect that a blood test will reveal the presence of alcohol, I urge you to let your lawyer know sooner rather than later. This information will come out and your lawyer can better represent you if this defense is not a surprise.